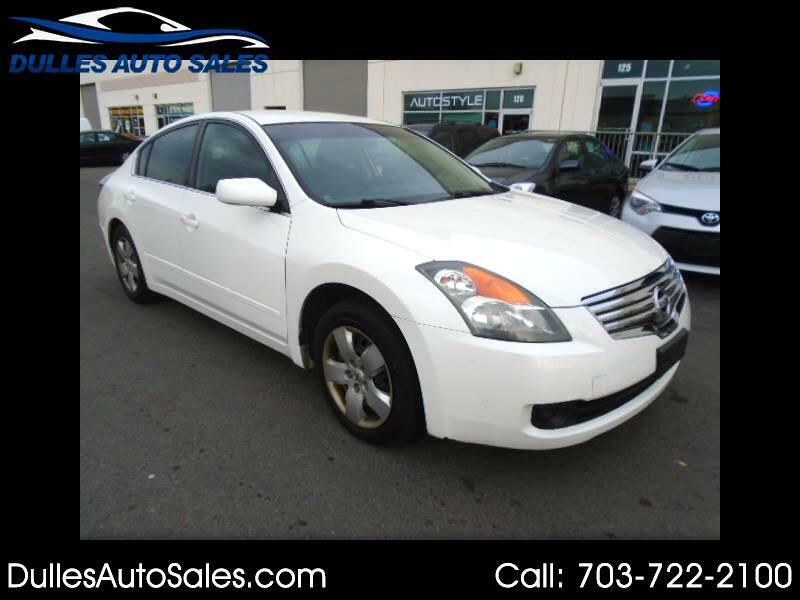 This 2007 Nissan Altima It comes loaded with power windows, power door locks keyless start and much more. The interiors in perfect condition and the exterior paint is show room ready. It has been very well maintained by the previous owner ! It has been recently serviced and detail. This one will not last long! Please call us at703-722-2100 . We have been family owned and operated since 2006. We would love the opportunity to EARN your business.